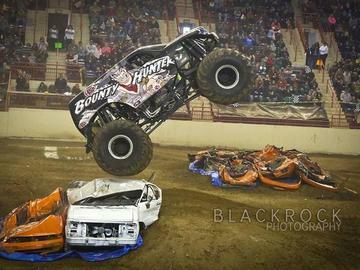 Get Ready Monster Truck Fans....The All Seasons Arena in Minot will Explode with Ground Pounding Monster Trucks flying 30 feet in the air. Plus Tuff Trucks and Quad Racers for you Locals, and Monster Truck Rides for the Kids. No refunds. All sales are final. Attendance is at your own risk.